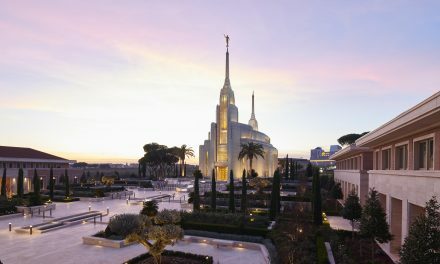 During his closing remarks at the April 2019 General Conference, Russell M. Nelson, President of The Church of Jesus Christ of Latter-day Saints announced eight new temples as well as the renovation of some early pioneer temples, something which was hinted at previously. President Nelson (thankfully) prefaced his remarks by dissuading those in attendance from gasping, hollering, or being irreverent due to their excitement about a temple relevant to them. 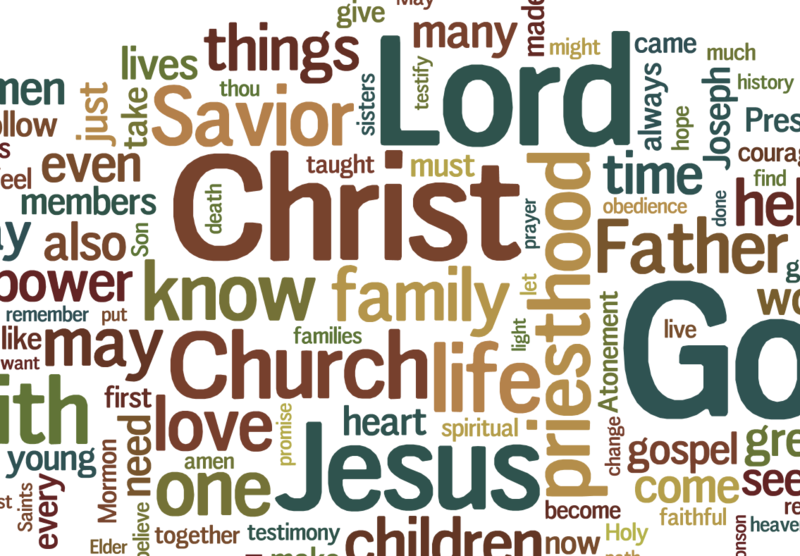 In recent announcements, congregants have been a little too animated about announcements. New temples will be constructed in Pago Pago, American Samoa; Okinawa City, Japan; Neiafu, Tonga; Tooele Valley, Utah; Moses Lake, Washington; San Pedro Sula, Honduras; Antofagasta, Chile; and Budapest, Hungary. Our temple predictions this year got close to a few of these, notably Budapest, American Samoa, and Tooele, but we’re thrilled to see Chile receive another temple, along with Washington state, Japan, Tonga, and Honduras. President Nelson described the early temples of Utah as “monuments to the faith and vision of early pioneers” and vowed that “Efforts will be made to preserve the unique historicity” of the temples. 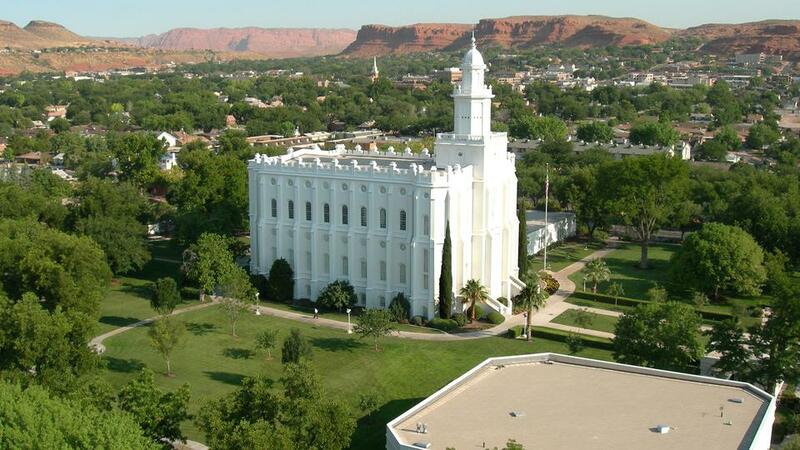 The St. George Utah Temple had its renovation announced last month, and President Nelson confirmed that the other three early Utah temples – Manti, Logan, and Salt Lake – will close for multi-year renovations. The big question is what this will entail, and many fear that live endowment sessions will go out the window at the Salt Lake and Manti temples. Salt Lake is particularly susceptible because reportedly a number of the workers in that temple come from west of the Salt Lake Valley, where a new temple was just announced. 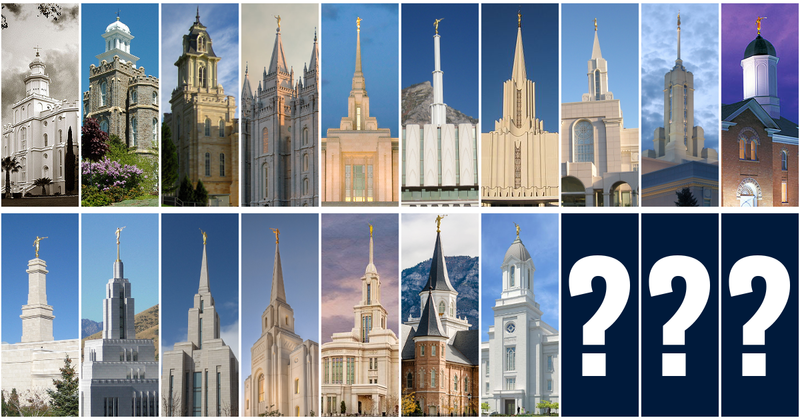 Another question mark is the Logan Utah Temple. Although the exterior is pioneer style all the way, the interior is closer to a 1970s stake center than anything resembling a temple, and the building frankly deserves a major gutting. (See the windows on the outside? THEY ARE PAINTED BLACK. There are no actual windows inside the temple.) Hopefully Manti is left alone. Details for the Salt Lake Temple renovation will be released on Friday, April 19, 2019. After renovation, each temple will be rededicated, presumably preceded by a public open house. We’ll update our temple map as soon as we get a chance. The work goes forward! 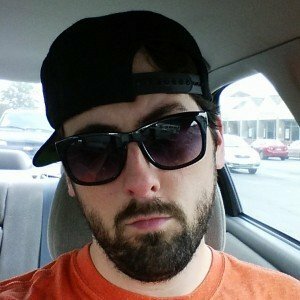 209! 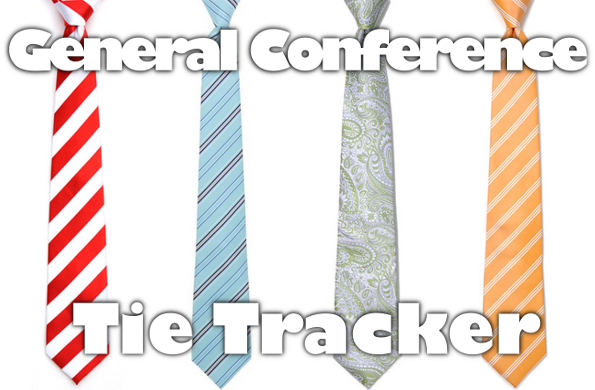 PreviousApril 2019 General Conference Tie Tracker!